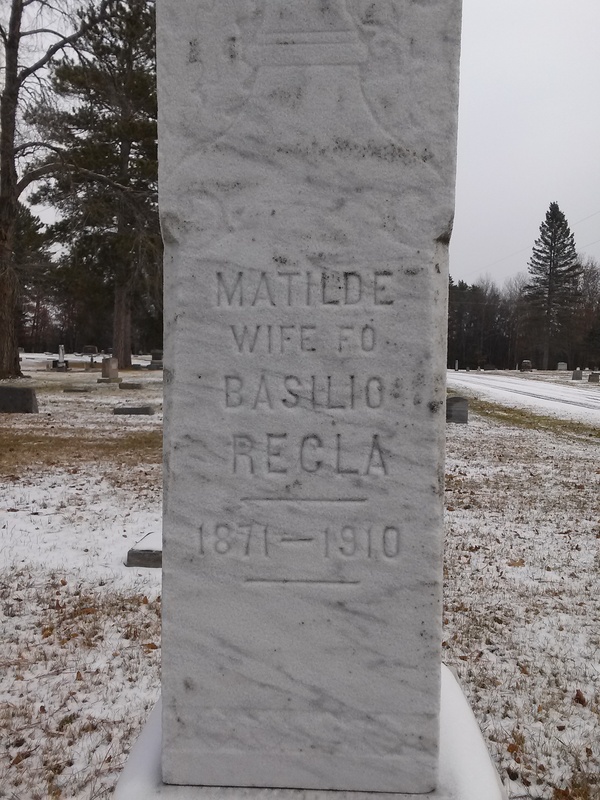 As the saying goes, just because it’s carved in stone… I do a lot of genealogy research and I always thought this was a good example of how mistakes can be found in what we usually consider ‘reliable’ sources. If the word ‘of’ can be misspelled, what else on a stone may be in error? Just a reminder for those of us doing research that mistakes can happen anywhere and we need to be diligent in our research and take nothing for granted. Just because it’s carved in stone, doesn’t mean it’s right.